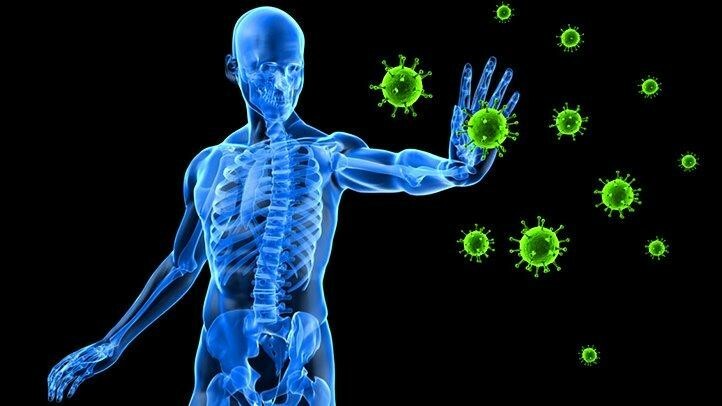 There are numerous types of Autoimmune Disorders which have similar symptoms making diagnosis difficult. In most cases, it will be a common sickness. The sign includes inflammation, pain, fever, muscle aches, and fatigue. Don’t be afraid to consult a medical professional if you think you have symptoms of an autoimmune disease. Contact 2 or 3 doctors to have a 2nd or 3rd diagnostic opinion to be sure. 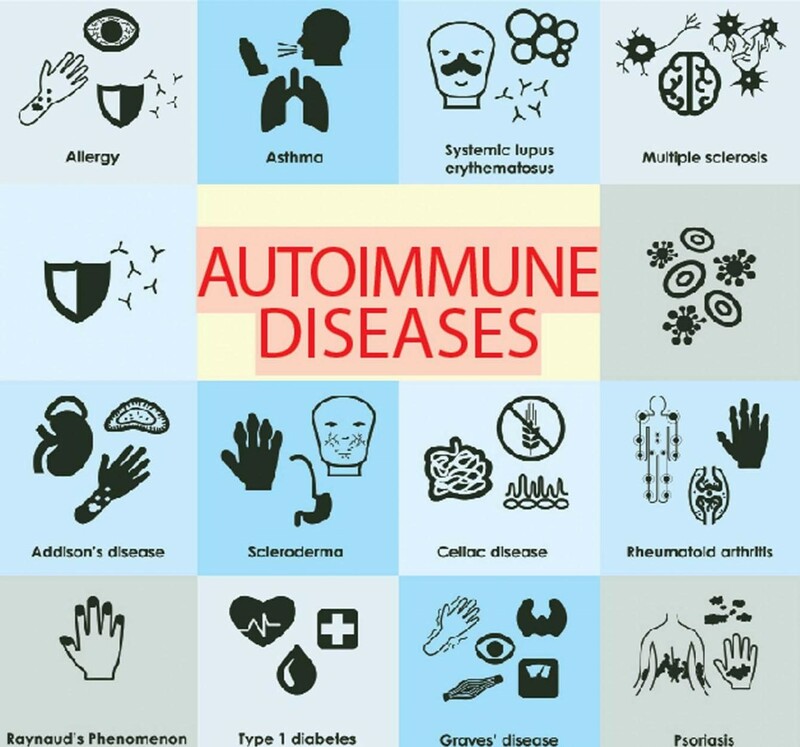 Here are some of the well known autoimmune diseases. In severe cases, this AD can disable an individual. It is a condition when the immune system destroys the nerve fibers which can cause problems between the controls of your brain to the rest of your body. There is currently no treatment for multiple sclerosis. This is a non-contagious chronic skin disease caused by the immune system attacking the skin cells. This skin condition produces scaly plaques of skin in patches over the elbow, knees and the scalp. There is no cure for psoriasis.Although, it is controllable with medication. This is a disease usually accompanied by other AD’s specifically Rheumatoid arthritis and lupus. It is identified with symptoms such as dry eyes and mouth due to moisture-secreting glands getting attacked by the immune system. Individuals with Sjogren Syndrome can also exhibit symptoms such as joint pain, skin rashes, dry cough, and vaginal dryness. This AD is more common in women with ages more than 40. Symptoms can be relieved with medication. The primary indication of vitiligo is patchy skin discoloration. This AD causes cells that produce melanin to stop functioning. The result is an irregular loss of skin, premature hair whitening, and change in color of the retina. It usually affects the self-esteem of the individual due to the severe skin discoloration, but it doesn’t affect daily body activity. Treatment may restore skin color, but it won’t stop the reappearance. This is a type of autoimmunity regarding the thyroid gland. The thyroid cells become overly active which causes irritability, sudden weight loss, muscle weakness, sleeping problems, and brittle hair. In rare cases, it shows no symptoms with those affected by this disorder. 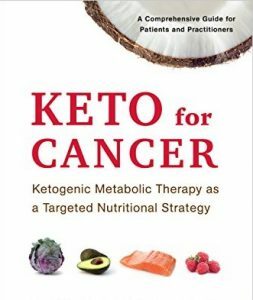 The current treatment has 90 percent of success in destroying the overactive thyroid cells. It is not advisable, but the thyroid can also be removed surgically if problems persist. Anyone can be affected by autoimmune diseases. Women with African, Native-American, and Hispanic by blood have higher tendencies of developing this disorder. Currently, there is a significant increase of AD-affected individuals over the world. Genetics has played a big part in this result.